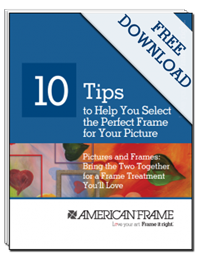 Check out our Ask Mike blog, where we’ve shared a new DIY framing technique. 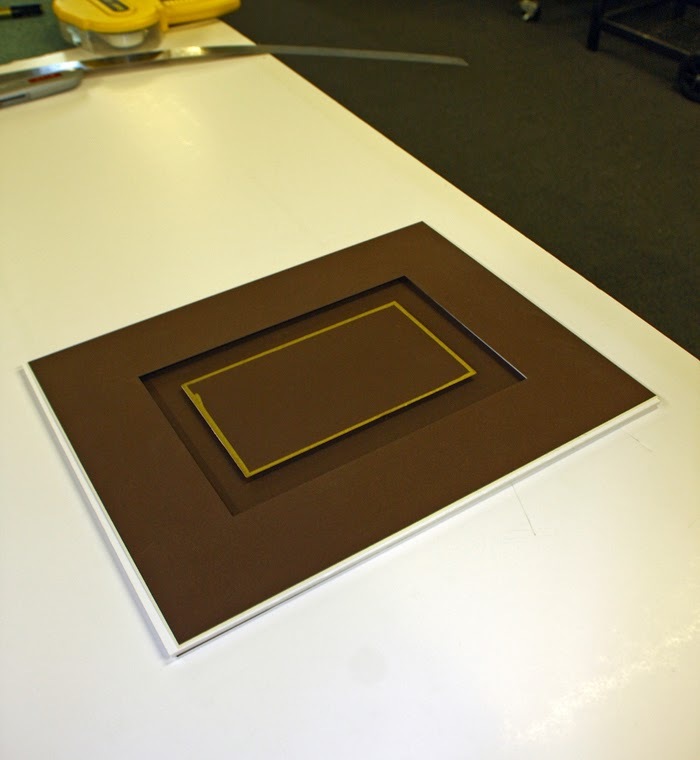 This tutorial will show you how to float a piece of artwork on a mat board that has no cuts and then how to float a mat on top of the artwork. This technique creates a shadow box type of appearance. Read More.